Columbus emcee King Vada dropped a new Ep this week, “Flwr$ Before I Go”. Vada will do some guest appearances during Lupe Fiasco’s Tetsuo and Youth Preview Tour dates with his good friend Stalley. You can read a feature on Vada in the Columbus Free Press while listening to the EP. Vada collaborated with London, UK visual artist Jasmin Sehra for the cover art. Back cover after the jump. Columbus emcee, G. Finesse gets a pigeonhole a bit because he normally raps with a band. I am not saying people don’t mess with him but this Noshess produced joint strips away some notions you might have. G. Finesse can talk grimy as you can see on”Grease”. This is off G. FInesse’s upcoming solo album, “Ear Drugz”. 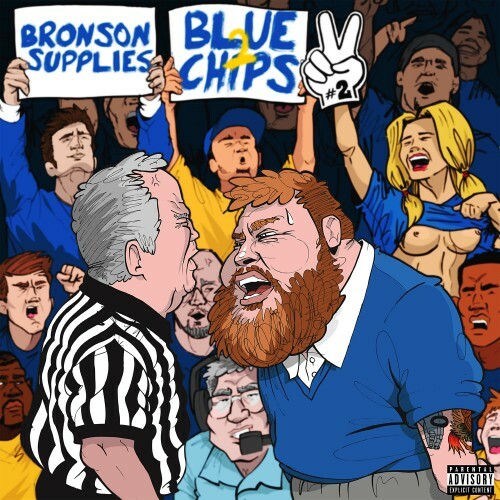 Action Bronson & Party Supplies drop “Blue Chips 2” which has Bronson rapping over various breaks. I can decided if I am more amused that he rapped over Pee Wee Herman or that Phil Collins song about homelessness. You can get the tape over at Noisey of course. 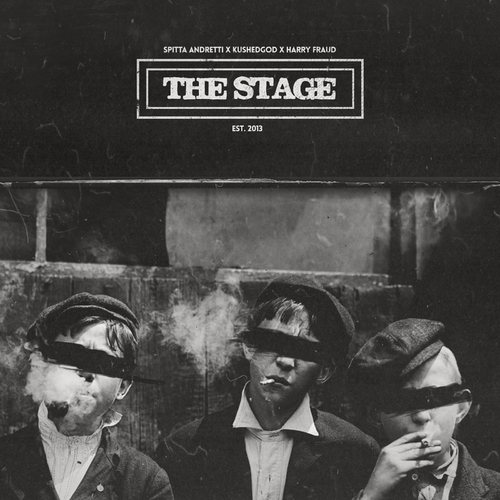 New Orleans’ Curren$y and Harlem’s Smoke DZA have teamed up for “the Stage” EP produced by Harry Fraud. French Montana and Big K.R.I.T. guest on the song “Bricks”. 22-Year old Columbus rapper producer P. Blackk drops a new EP “TWO”. This is off eXquire’s “Kismet:Blue Edition” which has added commentary and unreleased tracks featuring Chance The Rapper, Dot Da Genius, Alchemist and more. eXquire has dropped the mr. MFN from his name. Black Milk has a new album “”No Poison No Paradise” is dropping on October 15th. Above is “Dismal” from that album where Milk gets a bit self-loathing over a gritty beat that occuppies space between Black Sabbath, and Funkadelic. Deltron 3030’s new video “City From the Ashes” from their upcoming album Deltron 3030: Event II, due October 1st, 2013.